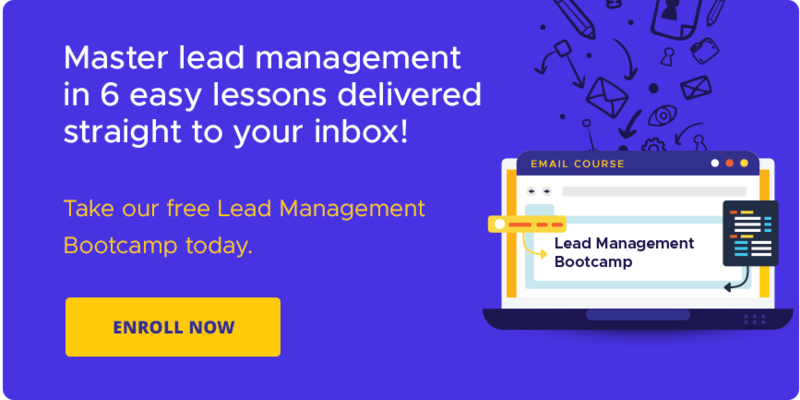 So, you already have a social media campaign specifically for generating qualified B2B leads. 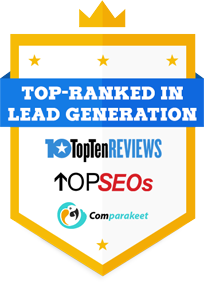 You have provided it with articles and all the works for a nifty lead generation program. But is there even any guarantee that what you feed your content platforms can actually produce your intended results? A great deal about content marketing involves an ever present uncertainty. This is not surprising at all when you are targeting a market highlighted by the erratic behaviors of decision-makers. The point here is that it is always impossible to determine a content strategy that ties up loose ends. Eager businesses, however, still undertake content marketing without using it effectively. Their activities only result in producing “counter-content,” or content that makes your business lose more than it can gain. Also, it can only foster negative sentiments about your company, pulling your credibility down along with your marketing campaign. What do you intend to do with your content marketing arm? For branding and market awareness? For education and thought leadership? Knowing the main purposes of your campaign can effectively help you in focusing your marketing endeavors on a particular goal, whatever that is. When it comes to content distribution, marketers instantly light up and say that social media is ideal. No question about that, but in-person events as well as e-mail marketing should also be considered as these allow for direct audience engagement. Complemented by social media marketing, these platforms can prove best in generating quality B2B leads. 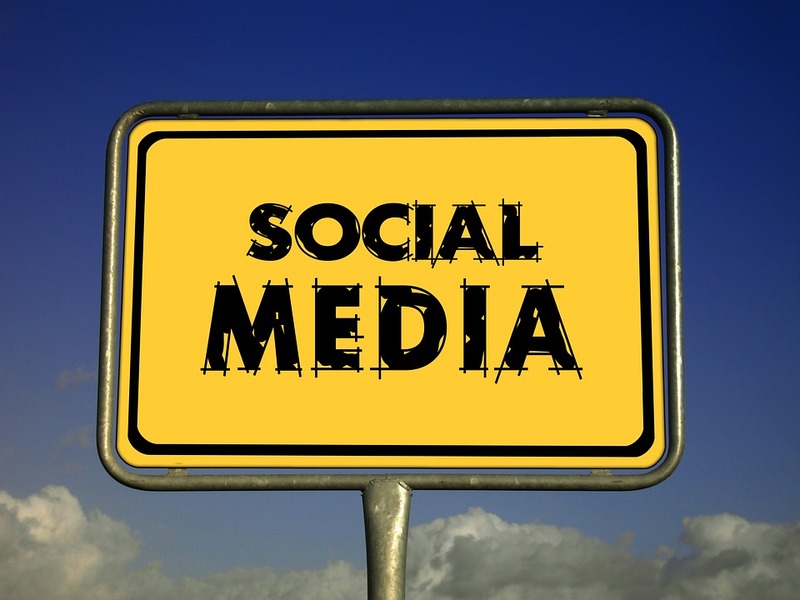 Do you know your social marketing goals?Check this out! Managing your blogs, landing pages and email distribution can be pretty daunting. It costs a great deal of your time, and not to mention the stress that comes along with tracking individual decision-makers. Outsourcing your marketing operations to a trusted company on the other hand can streamline your processes, deliver reliable results, and free you from the tricky part of content personalization. Marketing analytics should also be considered, since it is for determining the strengths and weaknesses of your campaign. Paying special attention to MQL volumes, conversion rates, pageviews and unique traffic can give you a glimpse of what works and what doesn’t. Check out our Dummy’s Guide for Content Marketing! Read more sales and marketing tips for your campaign! Generate more qualified customer for your business in Singapore.